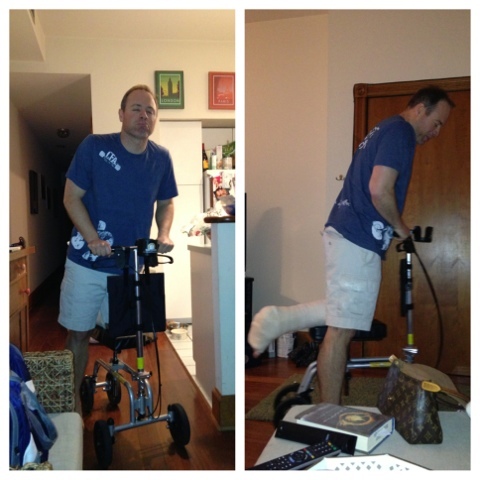 Like I mentioned on Friday, my sweet boyfriend broke his ankle on Wednesday night playing softball. He had surgery on Thursday and was finally discharged from the hospital on Friday afternoon. From the second I picked him up we were going NON-STOP. First we drove to the medical supply store to pick up some things he needed, and then we went by his house to pick up his clothes. Once we got to my house, we got him set up on the couch with his foot propped up and then I unloaded the jeep. There were SO many gadgets and things to carry including a walker, crutches, food, and all of Josh's stuff. My strength from crossfit definitely came in handy right then. Once I got everything inside, I took Daisy, the dog I am taking care of for the weekend, out for a walk. When we got back to my apartment, I fed her and then started making dinner to feed Josh and me. Josh hadn't eaten much in the hospital so he was RAVENOUS. I got him fed, myself fed, and then finally had a glass of wine. I was EXHAUSTED, but it was all worth it to take care of the man I love. The next morning, I woke up bright and early. I took Daisy for a walk, went to CrossFit, and started making Josh and myself breakfast all before 9am. After we ate, I got ready for a commitment I had with Junior League. Josh's friend Deon came to hangout and keep him company, and I left them to their boys time. 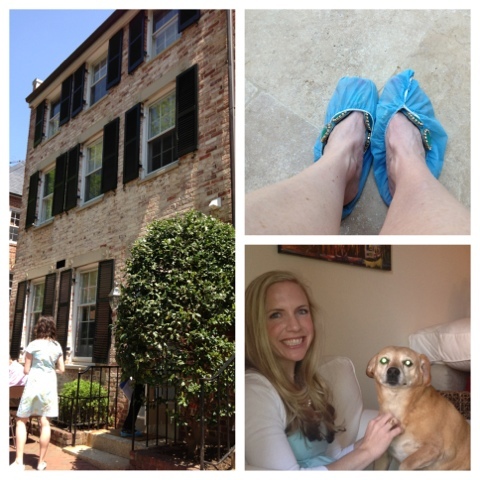 My commitment was the Georgetown House Tours. I volunteered to be a Docent, and it was AMAZING. The home I helped showcase was formerly owned by one of the original owners of the Hope Diamond and it was gorgeous. However, the highlight of my day was seeing another house in Georgetown. The owners were a young married couple that had completely gutted an old row house and added another floor. They put in a pool on the roof, had closets that Kim Kardashian would be jealous of, and a media room. 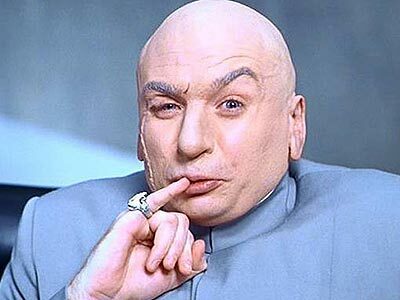 The entire renovation cost over 10 million dollars (que Dr. Evil). Unfortunately pictures were not allowed, but I felt like I was on an episode of MTV Cribs. I finished my shift at about 5pm and headed home to check on Josh. I had originally planned on making us a pork tenderloin for dinner, but was too tired. We ordered Chinese instead and caught up on House of Cards! The House I was a Docent for, booties were required when touring the homes, and Daisy welcoming me back after my busy afternoon! On Sunday morning, Josh was getting cabin fever so after breakfast we ventured out and about. We ran a few errands on the Hill and then went to the mall. Scooter in the mall...I had a hard time keeping up! Breaking his ankle couldn't have come at a worst time. Josh is the Best Man in a wedding this coming weekend! However, I know he will still have a blast and make the best of it. We got him a few things he needed for his trip, and then went to the grocery store. While he went to church, I did several things around the house and when he came back we ended the weekend with leftover goulash and watched Argo. 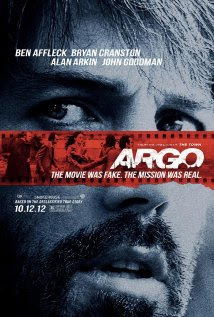 Have you seen Argo? It was REALLY good. Highly suggested. 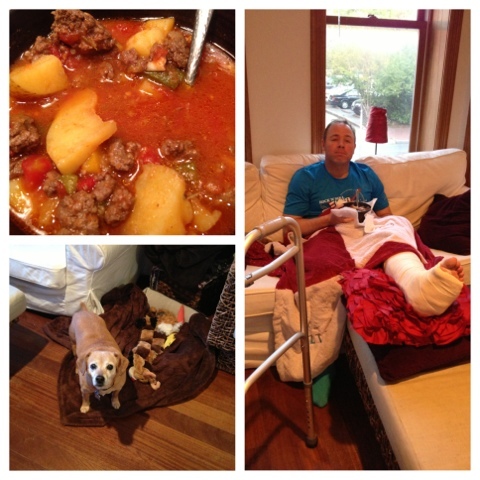 Despite the broken ankle, Josh and I had a great weekend! Knock on wood...but I have not. Poor Josh! I hope he heals quickly! 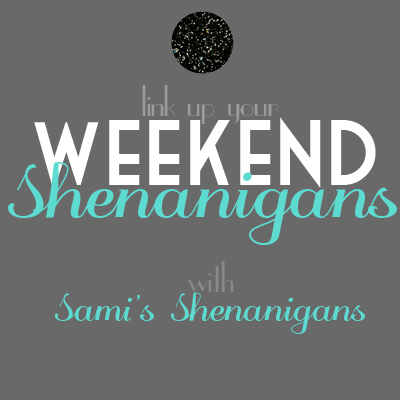 Looks like you had a crazy, busy but fun weekend :) Oh and I LOVED Argo, such a great movie! Thanks Amy!!! Have a great week!!! I broke my ankle the week before I started my freshman year of high school. I decided it was a good idea to wear a navy shirt on the first day of school. 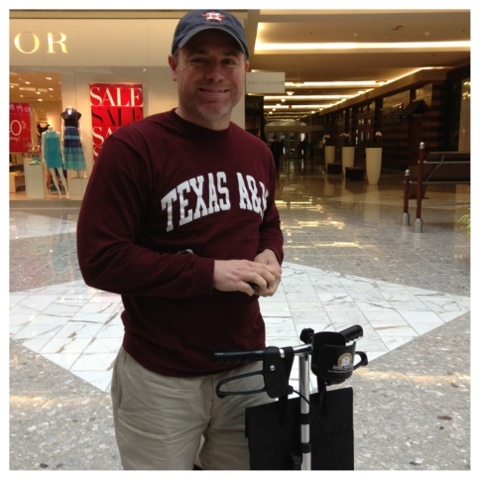 Texas August heat + navy shirt + crutches = Awful idea! I hope Josh isn't too uncomfortable! My mom saw and LOVED Argo. I told her I'd see it, so we'll probably get it on pay-per-view one weekend soon. He is doing ok...but I know he is ready for the cast to come off already! Miss you Franny! PS - you know how much I loved Argo!! Awww what a busy weekend! Poor Josh! You are such a sweetheart for taking care of everything! I just started to watch House of Cards and am obsessed! Thank you Mary! I am sad I missed yall. And yes!!! Obsessed with HOC too!